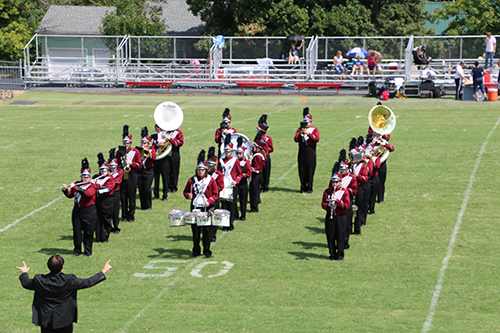 The Greyhound Band performs at all home football and basketball games throughout the year as well as pep assemblies, collegiate, and community events. 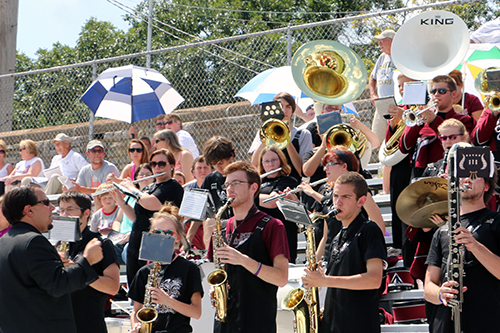 Students need not be music majors to participate in the events; however, they must have permission of the director. 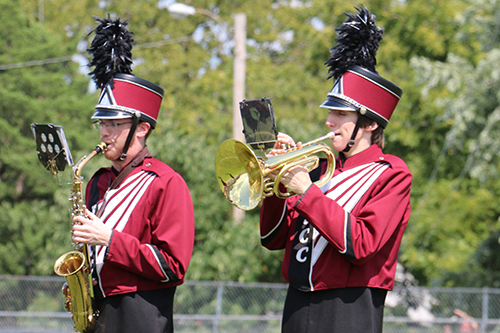 Music scholarships are available through the FSCC Endowment Association. 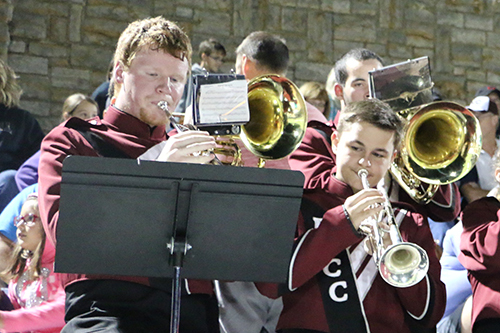 For more information regarding the Fort Scott Community College Marching Band, Jazz Band, or performance band, contact Seth Ernst at 620-223-2700, ext. 3058.